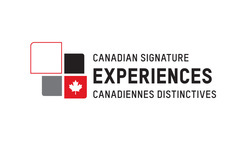 A SIGNATURE EXPERIENCE OF THE CANADIAN TOURISM COMMISSION! The Seafood Cookery Cookery course focuses on the use of different fish and shellfish, including selection & freshness, various cooking techniques, making ceviche, and home smoking methods. 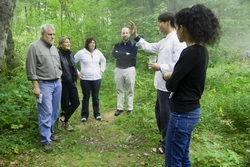 It also exposes participants to Mediterranean, Creole, Acadian French, and Cajun cooking styles. During the class the instructors and students will together create seafood-based meals, from appetizers and soups to entrees, breads, and desserts. 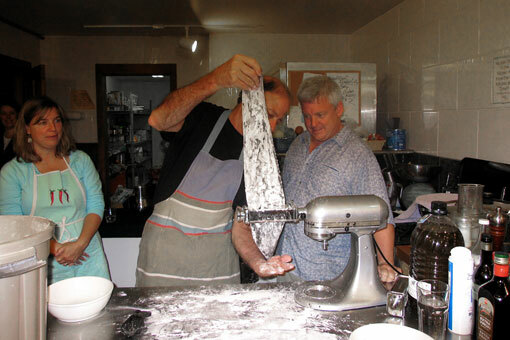 This unique cooking vacation will introduce participants to the culture and history of French New World cuisines as well as the principles of Mediterranean Cuisine, including the cooking and culture of the Mediterranean region and southern Spain, where the instructors have perfected techniques and recipes at the Granada Cooking School in Granada. 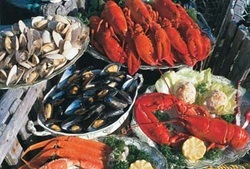 Dishes and techniques may include making couscous, paella, stuffed mussels, and seafood grilling. The cost, per person, for Seafood Cookery is CAN $899 for 2015 sessions. 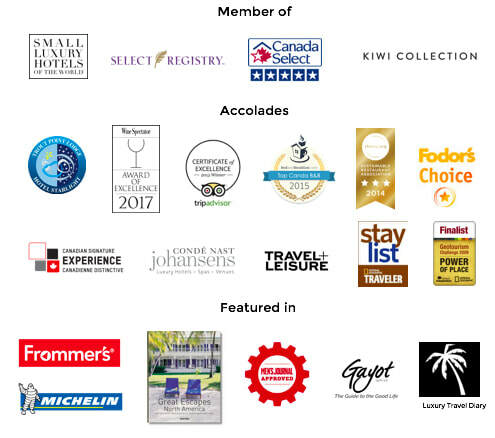 The program includes two nights’ accommodation in a Deluxe Junior Suite or Deluxe Room (double occupancy; upgrades available), all meals, and the culinary instruction and field trips (if offered). There is also a 9% service fee. Those not wishing to participate in the culinary program can stay at Trout Point Lodge using the normal room and meal tariffs. 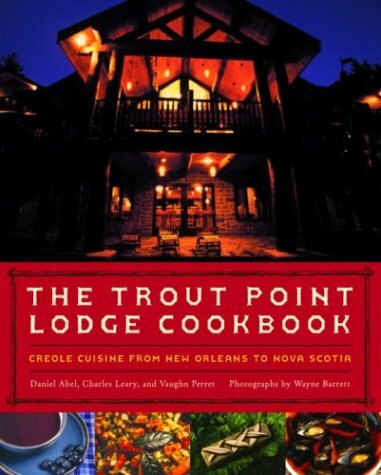 A signed copy of The Trout Point Lodge Cookbook is included. A 50% deposit is taken at the time of reservation, subject to refund as per Trout Point's usual cancellation policy. For information and reservations, please call (902) 761-2142 or e-mail. Guests are enticed to cook, sizzle, flambé, chat, and laugh and have fun with group cooking classes and spirited field trips. Trout Point's cooking classes will be remembered and talked about for years. Guided outdoor experiences--whether a kayak trip around Billy's Island, a mountain bike safari at Indian Fields, or stargazing with the staff astronomer--puts guests in contact with locals to learn about the area's "natural history" in its fullest sense. Whether learning about how the diverse lichens represent the highest air quality, what exactly is "forest bathing," or the value of having North America's darkest nighttime skies, guest come away feeling more than entertained. Those wishing to arrival a day early or extend their stay are welcome to do so at the regular Trout Point Lodge room rates. The Nova Scotia Seafood Cooking School can also customize topics and dates to the desires of groups, whether it's a girls getaway or a corporate team building exercise.